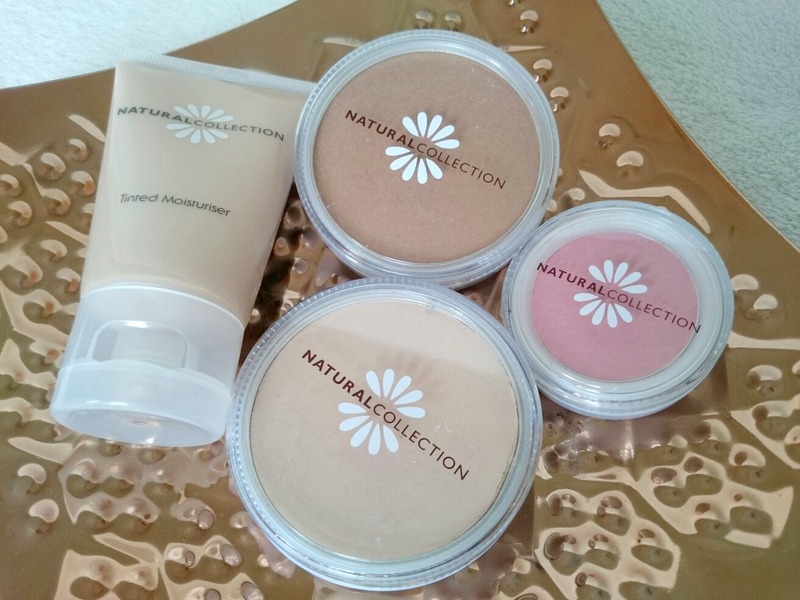 I've been a long time lover of Natural Collection ever since my eldest cousin took me into Boots and helped me choose my first make up products to try. 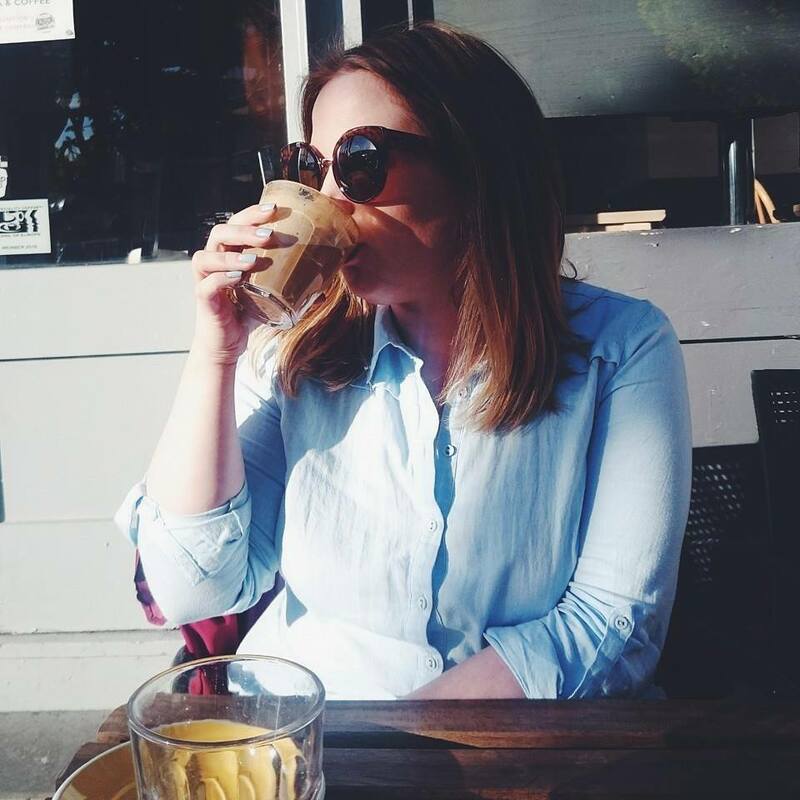 The Tinted Moisturiser and blush in Peach Melba were my favourite products whether I knew how to apply them correctly or not. Fast forward a good fifteen years and I still have some Natural Collection products in my collection. Natural Collection have been on the shelves of Boots stores for over 25 years and they're as loved now as they were when they launched. With a range of staple pieces at amazingly low prices, it would be hard not to find something to buy. 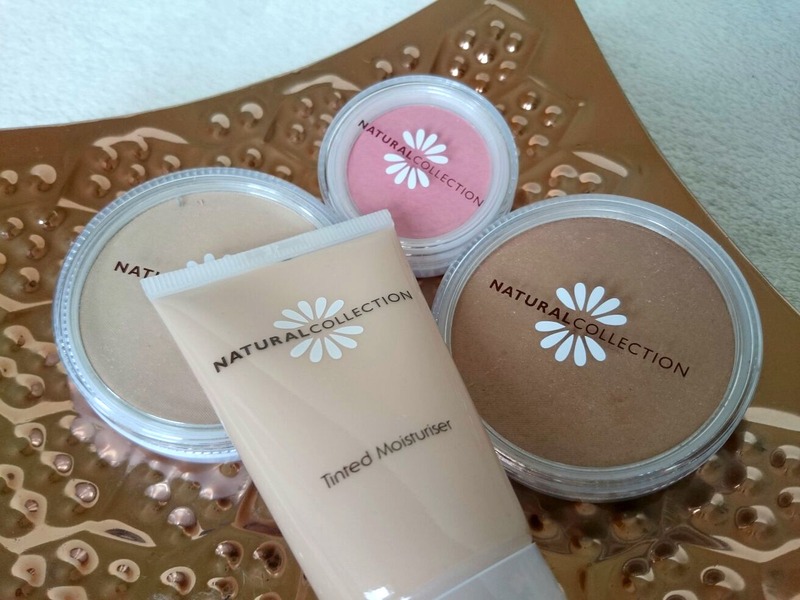 With Summer fast approaching, Natural Collection are concentrating on helping you achieve a natural radiant look with some of their bestsellers. In three easy steps you can look glowing with their base, bronze and blush, all priced at £1.99. 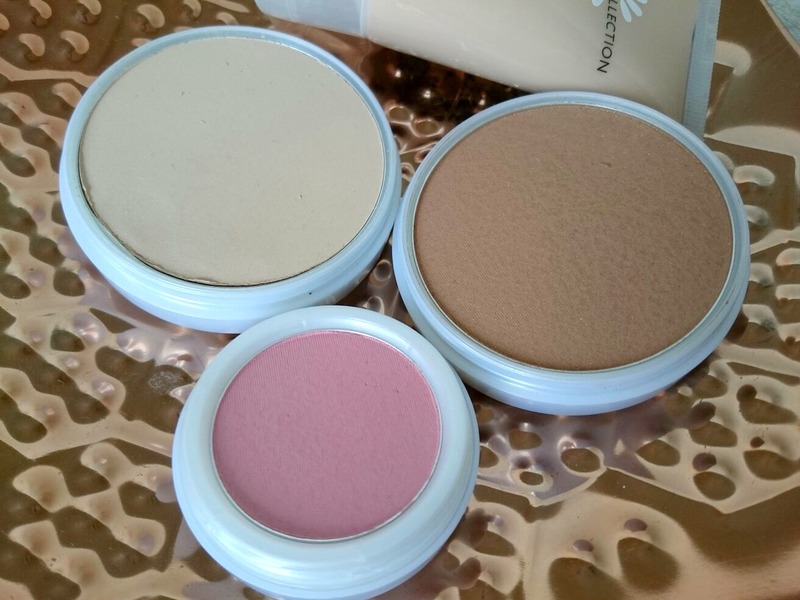 I tried the less is more look while shopping recently, using the Tinted Moisturiser and Pressed Powder followed by the Golden Glow Bronzer and Pink Cloud Blush. They really are a great collection of products that give a natural glow and finish to the skin, more so than some higher end products I regularly use. They're make the perfect holiday products too. Head to your local Boots to see what Natural Collection have on offer and let me know what you picked up.